When you come into our office, you are trusting us with the very essence of who you are and who you want to be. We don’t take that trust lightly. 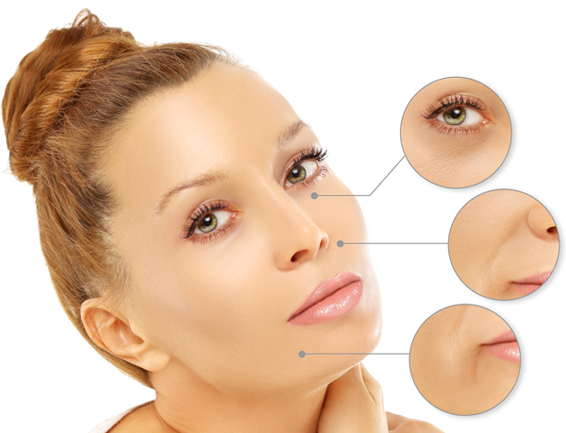 At Montana Center for Facial Plastic Surgery, our only goal is to safely enhance your life by helping you gain the harmonious, radiant appearance you have always wanted. Nothing more. And certainly, nothing less. 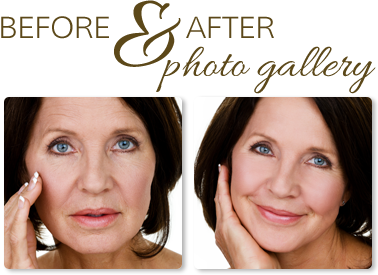 Contact us today at (406) 541-7546 or request a consultation online to start your journey for your best ever look.